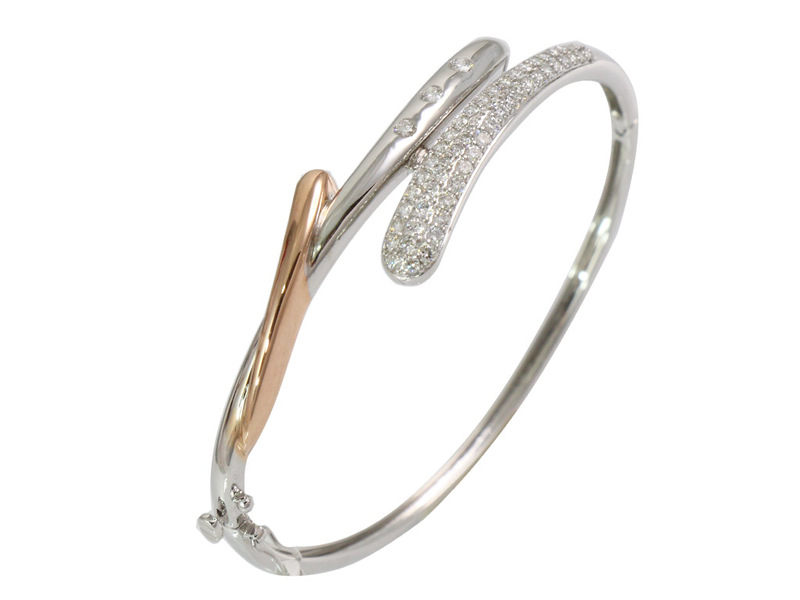 SKU: diamond bracelet_15. 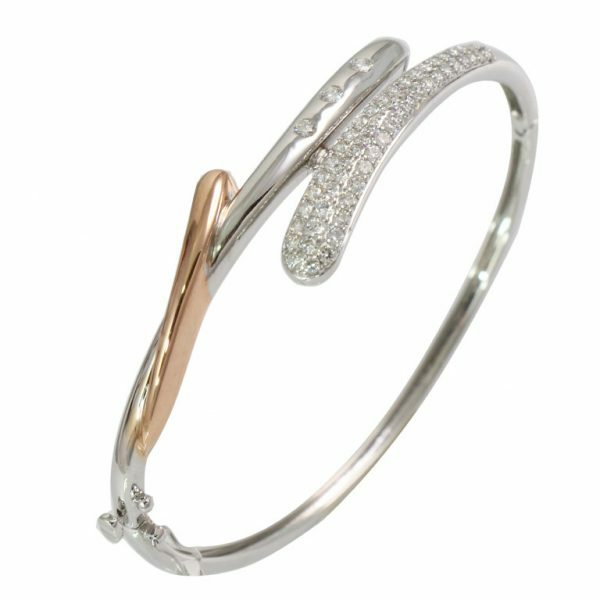 Category: DIAMOND BRACELETS. Tag: DIAMOND.